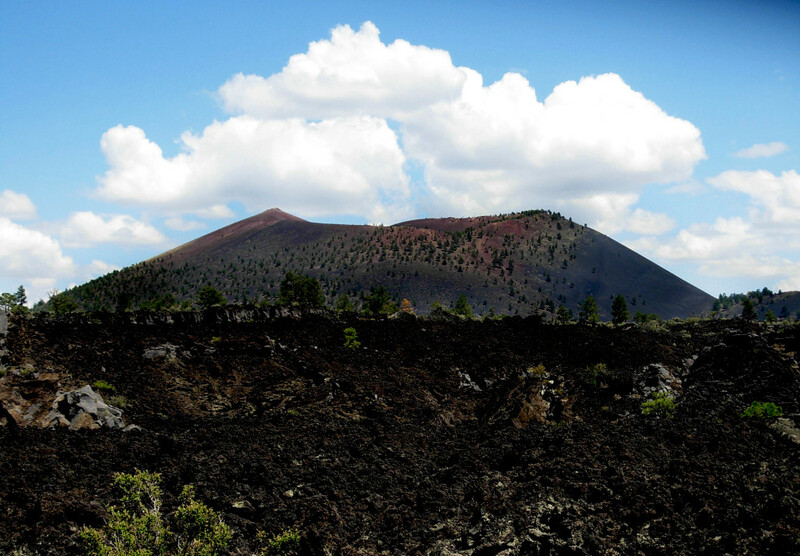 Sunset Crater Volcano National Monument, established in 1930, was created to preserve its geological resources. 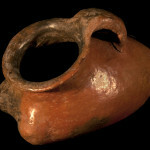 However, later in that same year, researchers discovered that the eruption of the volcano was much more recent than originally thought, and witnessed by prehistoric people living in the American Southwest. 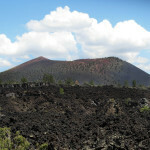 Sunset Crater continues to be of cultural significance to local Native American tribes, and has become part of the American memory, as well. 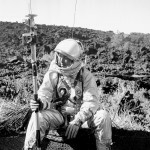 The American Southwest Virtual Museum hosts materials relating to training of Apollo astronauts within Sunset Crater Volcano National Monument, the prehistory of the area, and the Lava Flow Trail, as well as interactive tours of both the visitor center and the Lava Flow Trail. 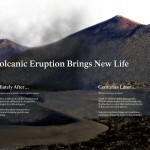 Additional information can be found at the official National Park Service website for Sunset Crater and at the Learning Center of the American Southwest Sunset Crater Volcano National Monument page.